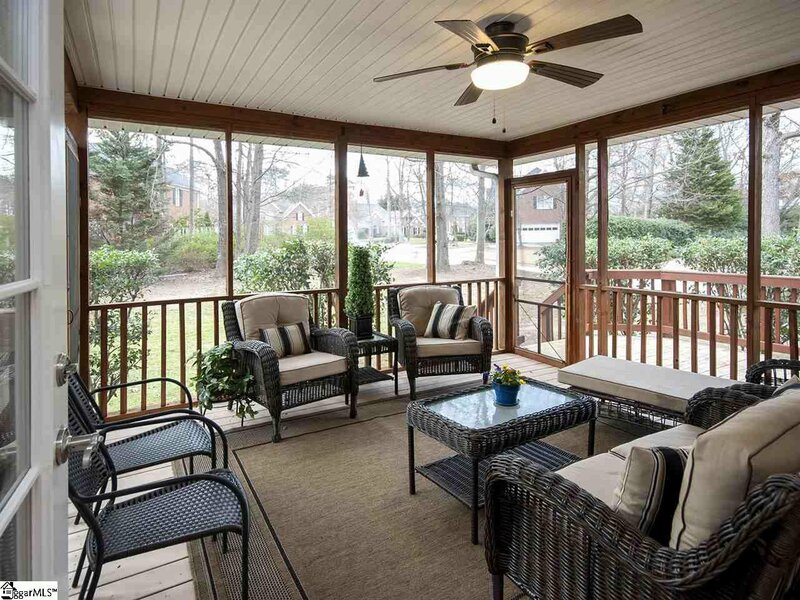 Rare opportunity to live among the tree lined, shaded streets and relaxed atmosphere in the classic Asheton Springs! 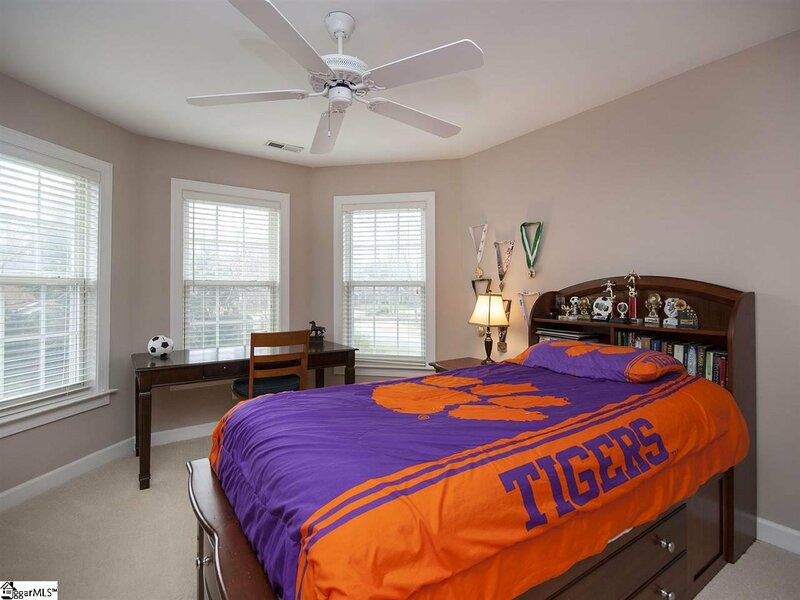 Only steps away from pool and tennis facilities, and very popular walking/biking areas, your family will love the lifestyle this home provides. 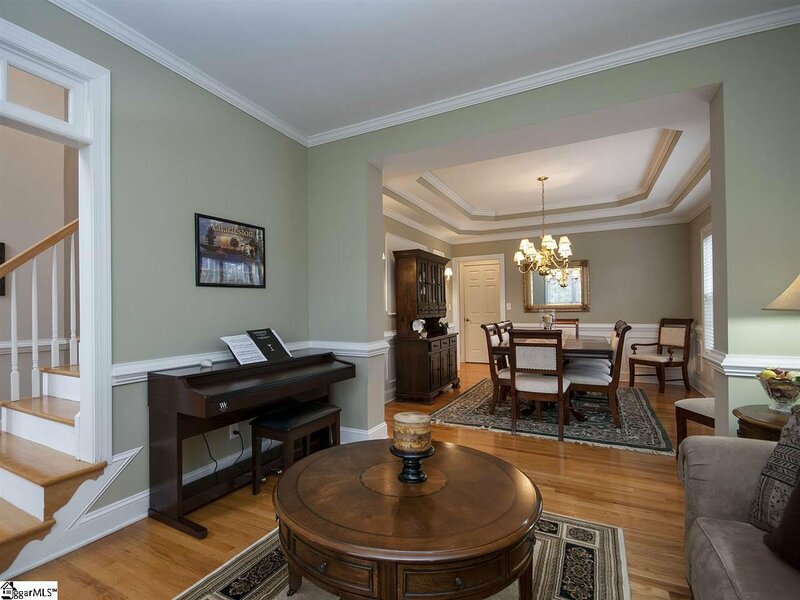 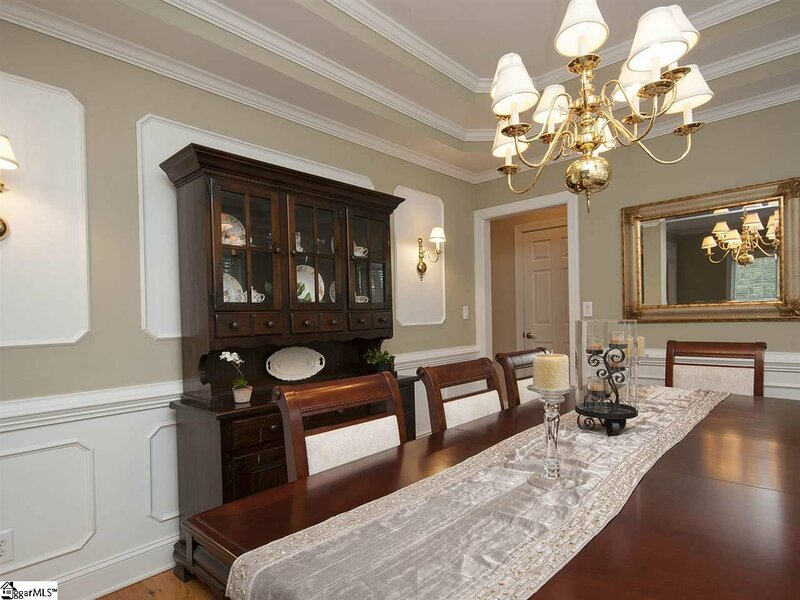 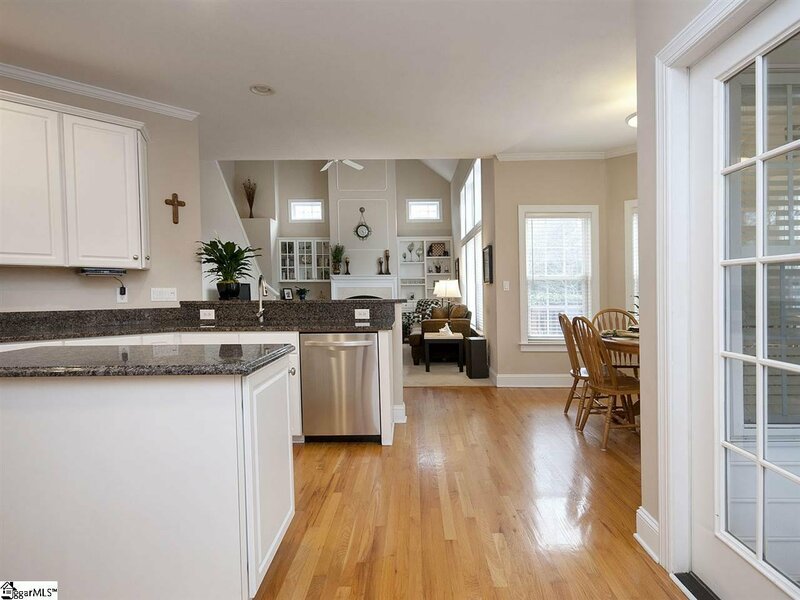 Meticulously maintained, this home is ready for new owners. 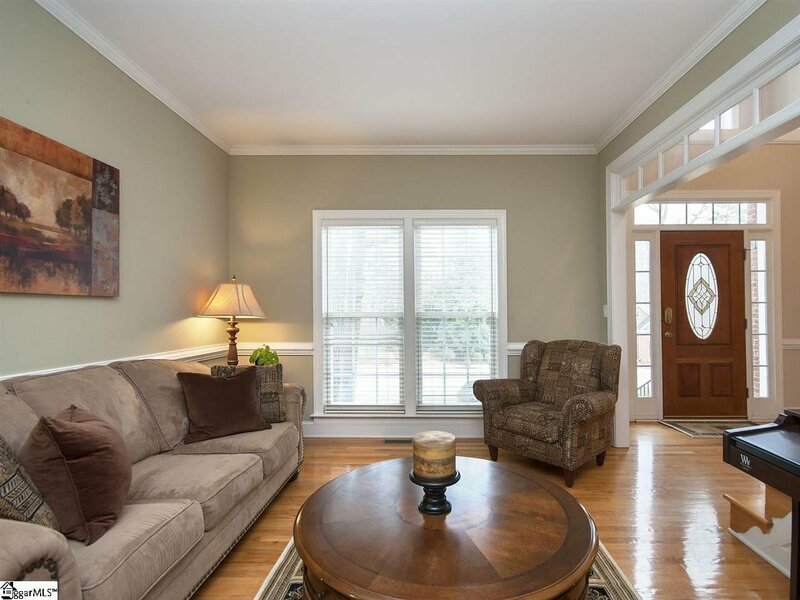 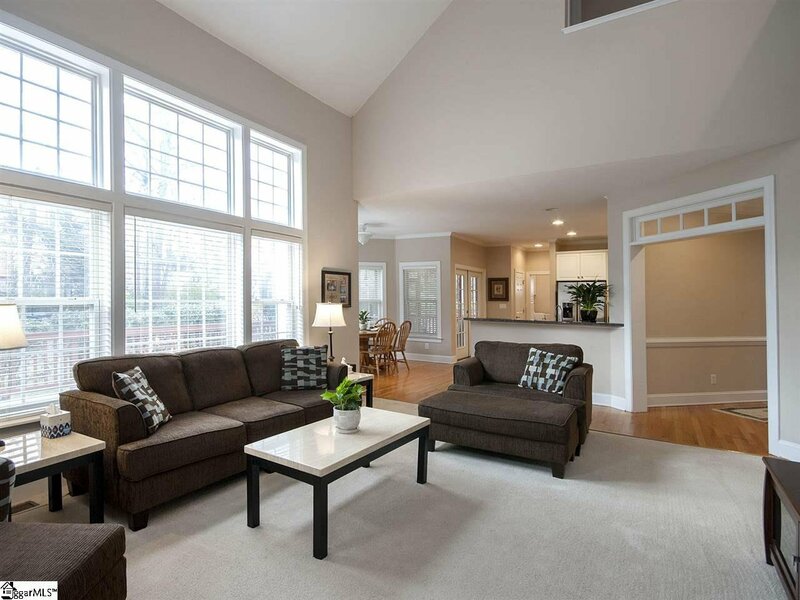 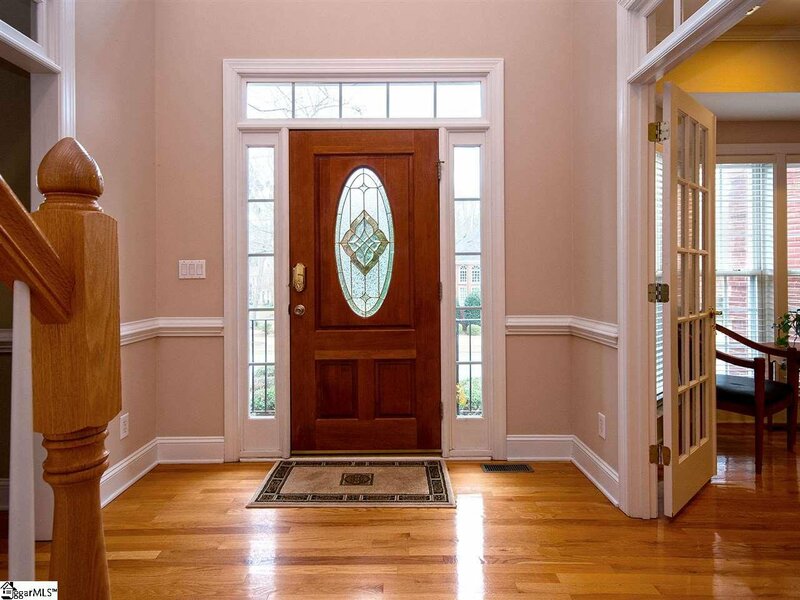 Enter the home to be greeted by abundant natural light and beautiful hardwood floors. 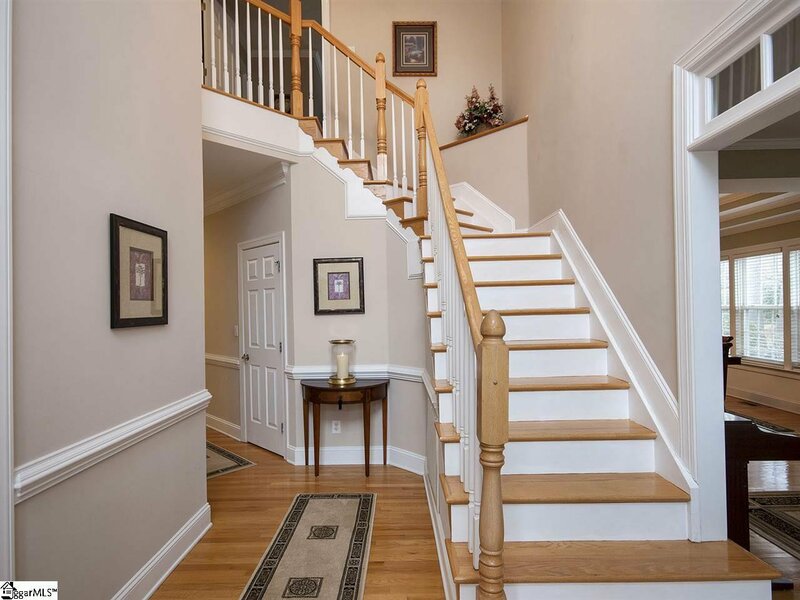 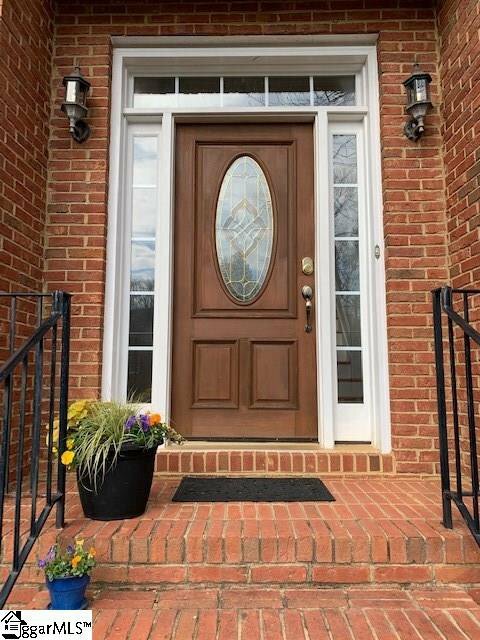 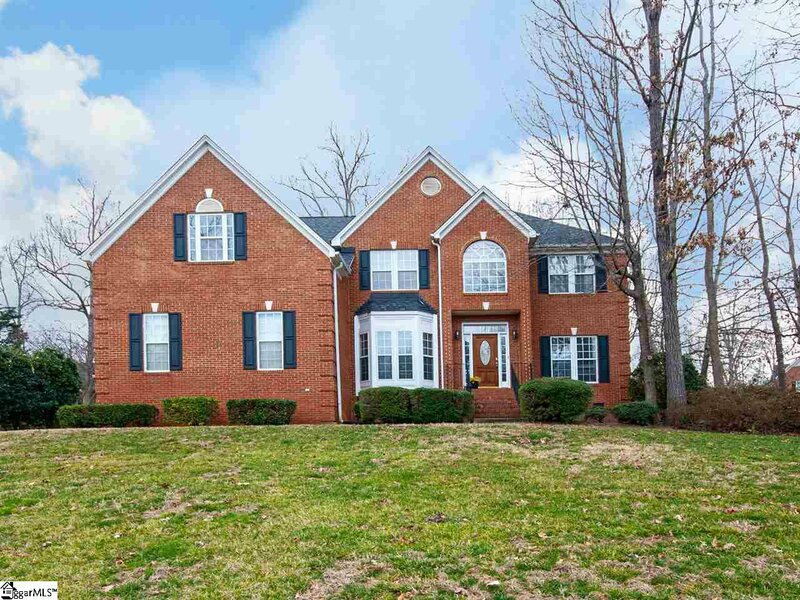 Walk into the two story foyer to see an open, front stairway, beautiful hardwood floors, formal DR, LR to your right, and on the left a bedroom with French doors, being used as office, with a full, updated bath. 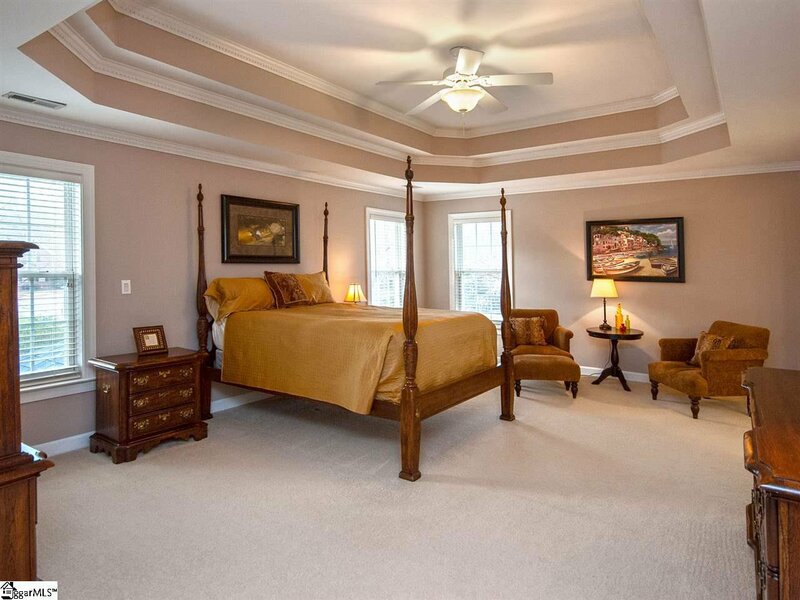 This space would be the perfect guest suite for friends and family. 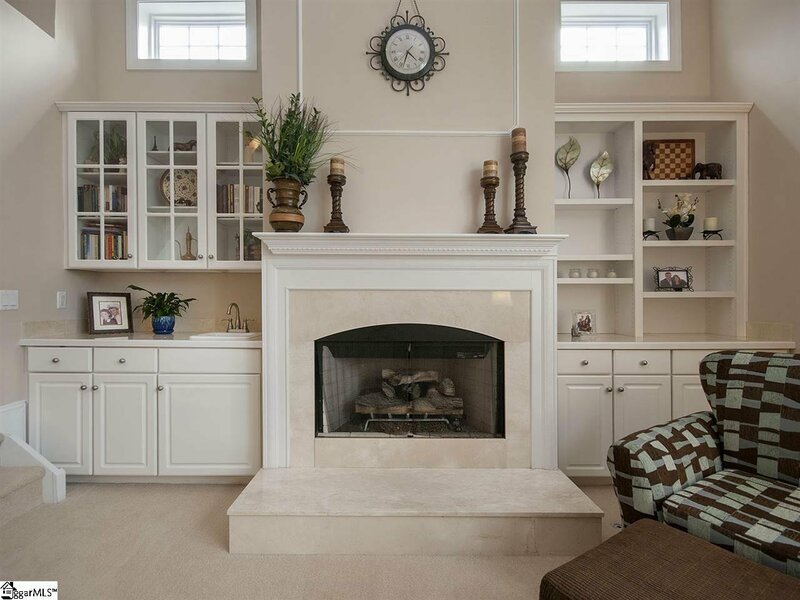 The great room has a towering ceiling, triple windows + transoms, built-in bookcases beside gas log FP, and access to the back stairway & chef's kitchen. 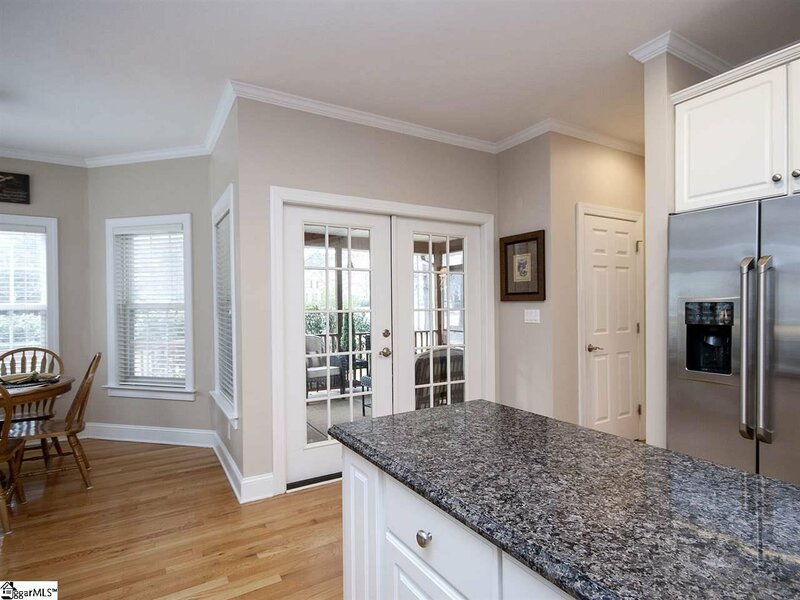 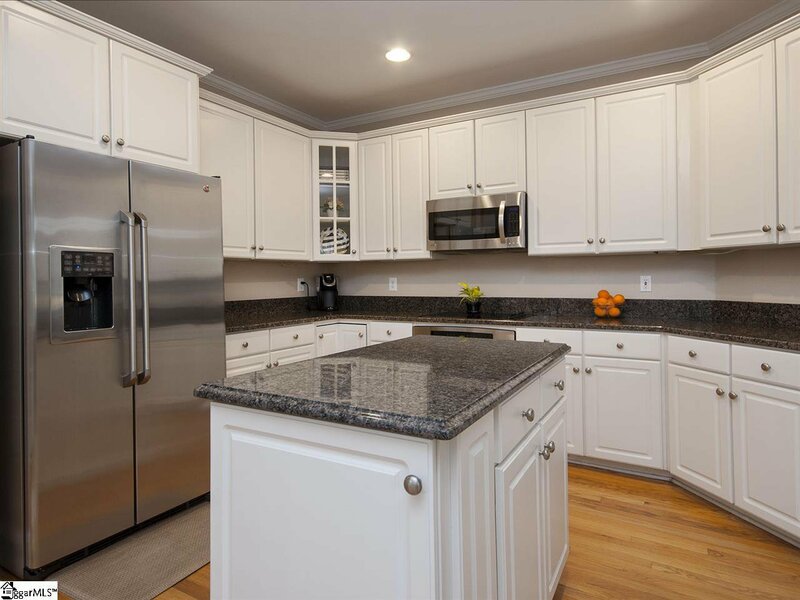 The kitchen has stainless steel appliances, a center island + ample granite counter space and bar area, for easy family conversations/entertaining. 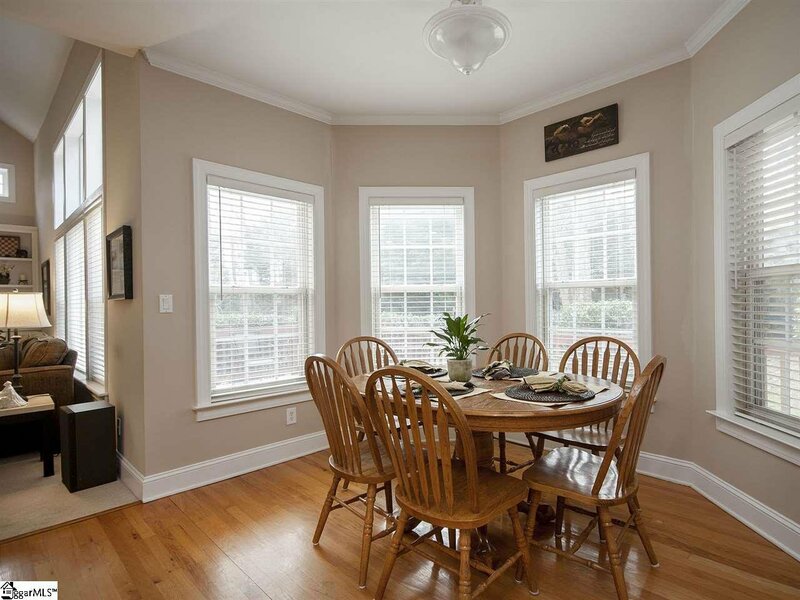 The breakfast room overlooks large screened-in porch and plenty of open deck, ready for your gatherings when the weather is nice! 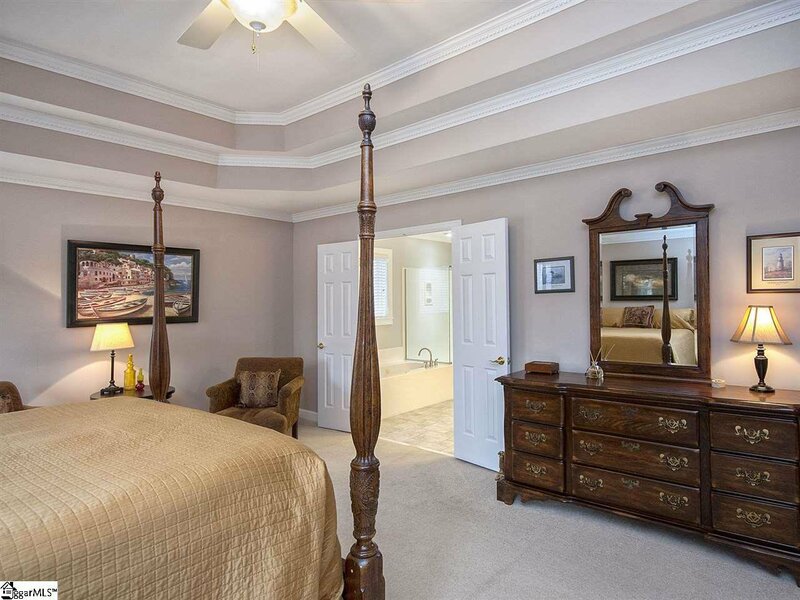 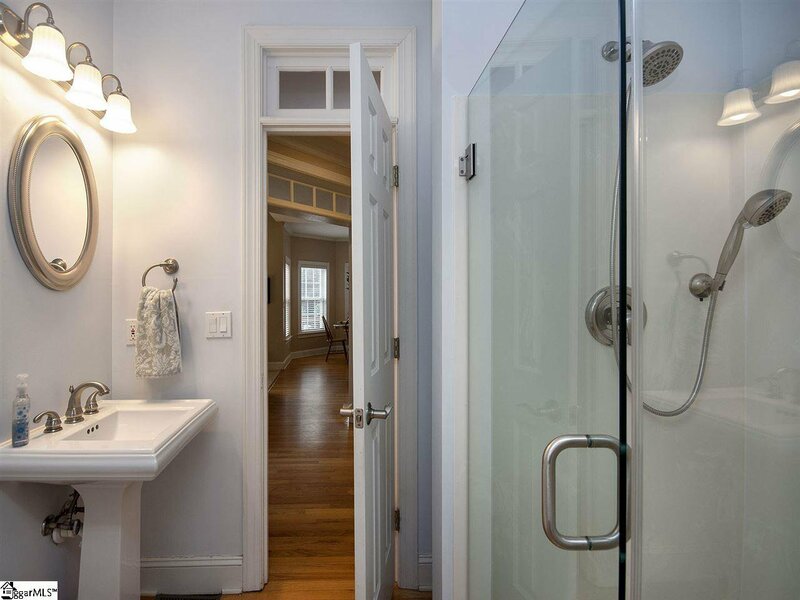 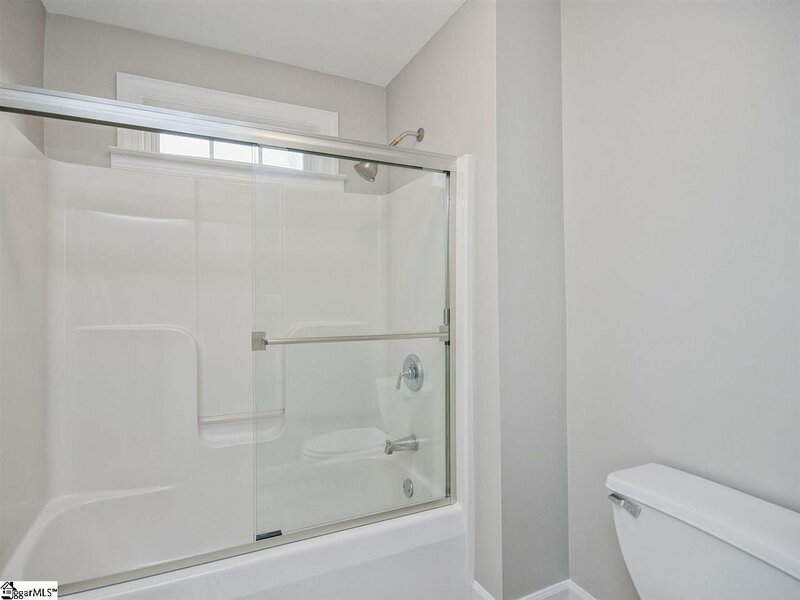 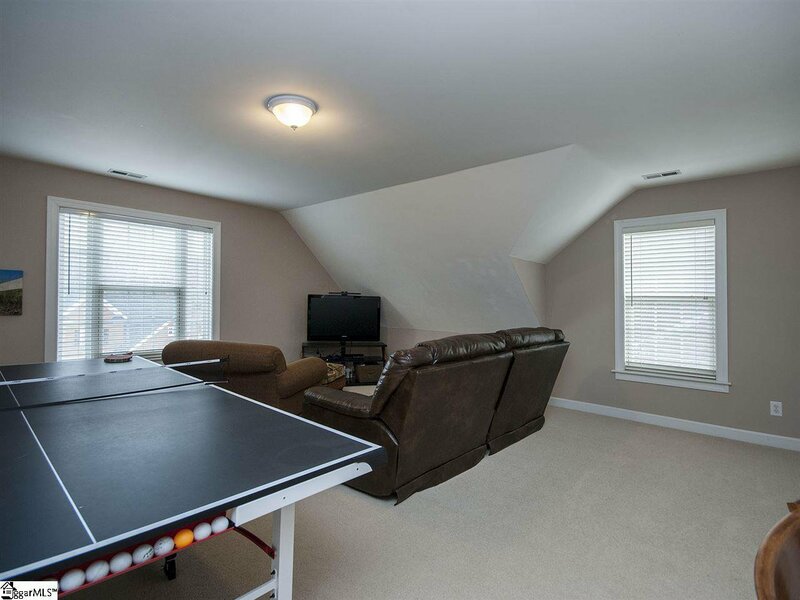 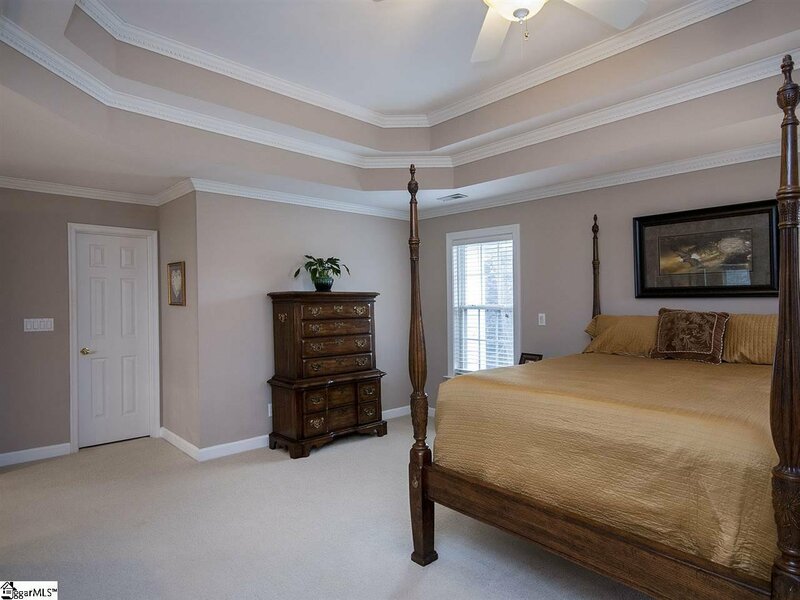 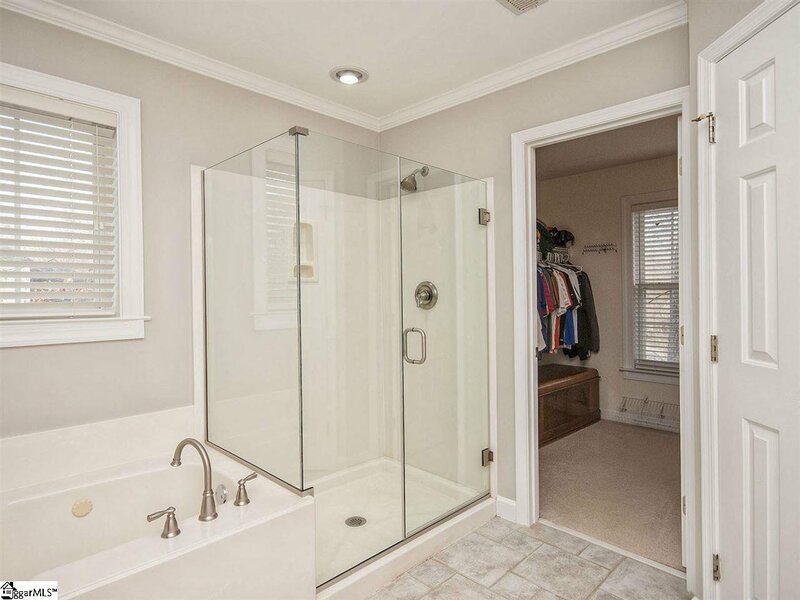 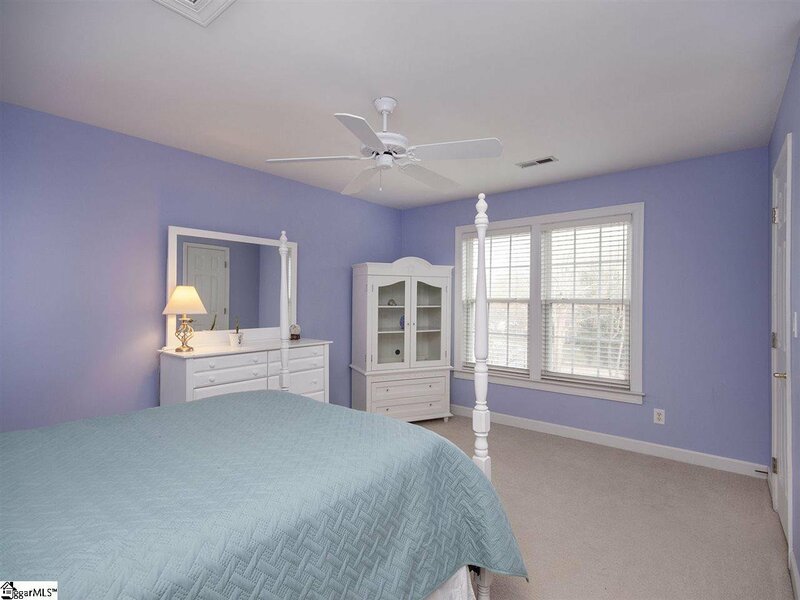 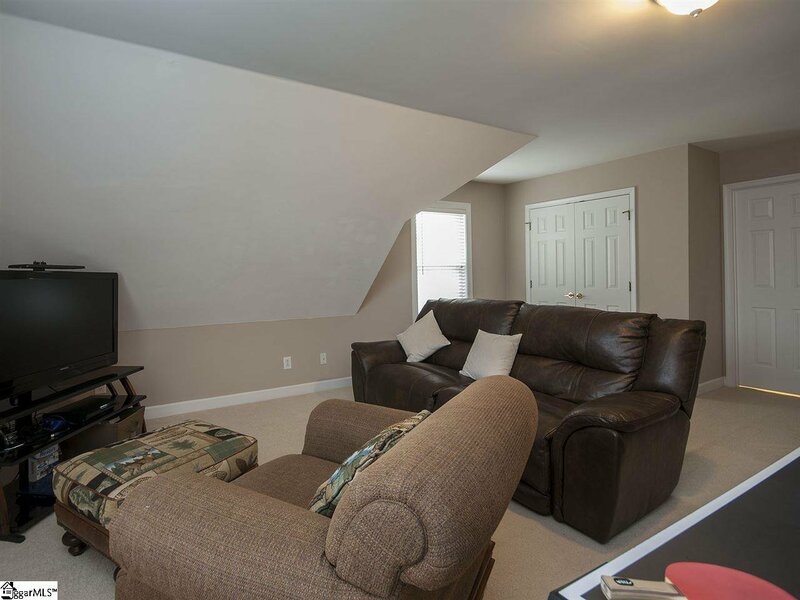 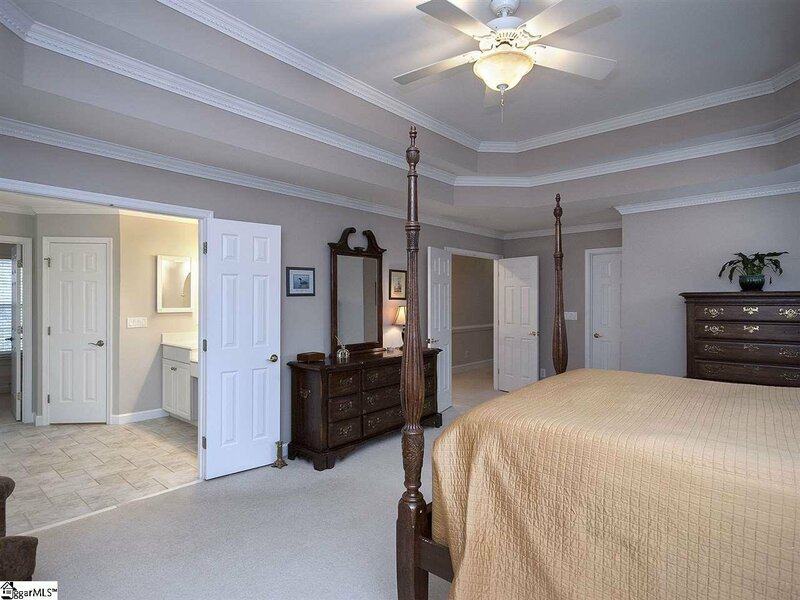 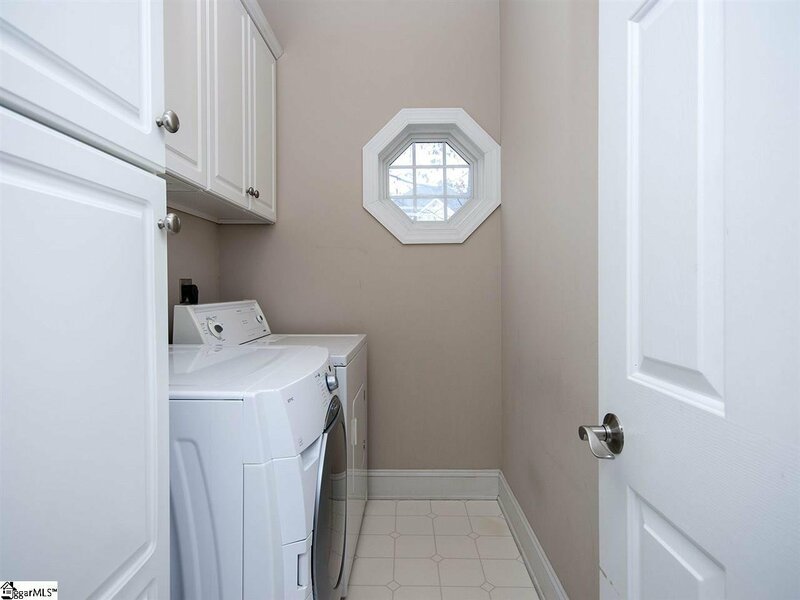 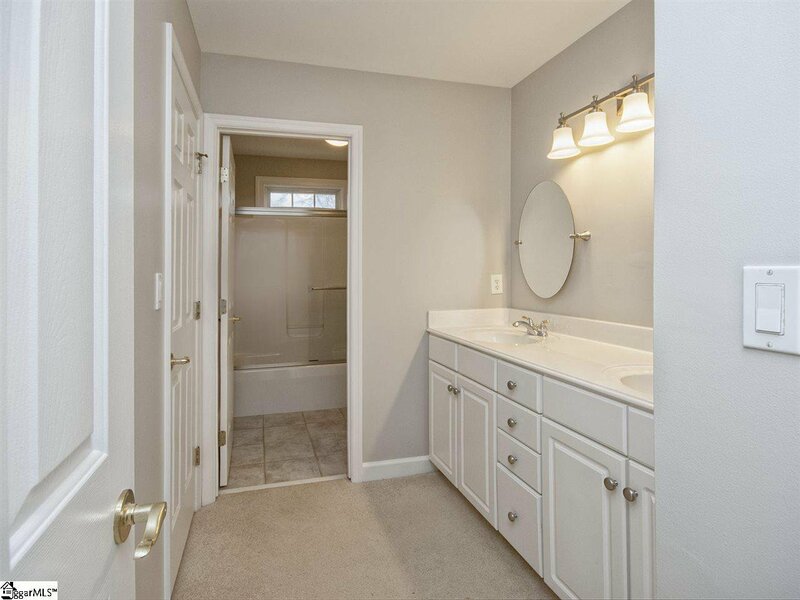 Upstairs features the huge master suite - 2 closets - bath has freshly painted walls, new mirrors, fixtures and frameless glass door shower, large jetted tub, plus two more bedrooms, updated full bath + bonus room. 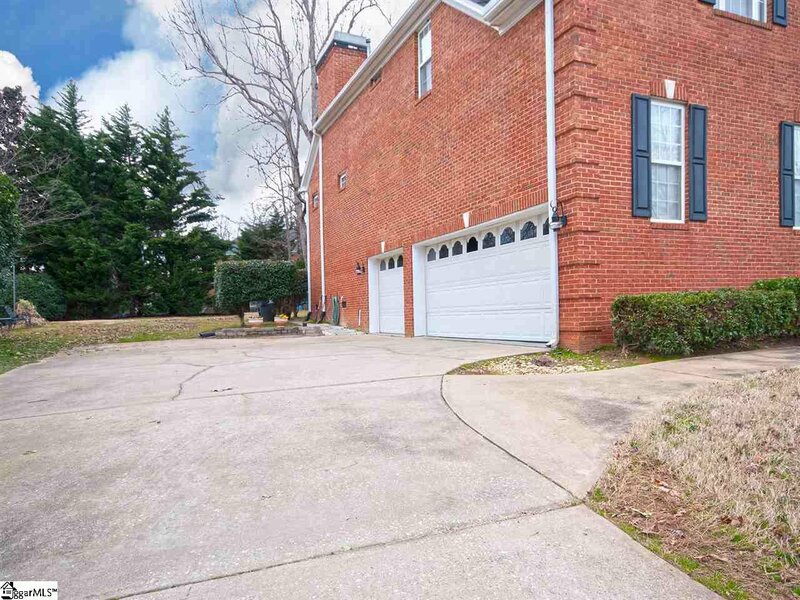 The large, 3 car garage adds to the plentiful storage! 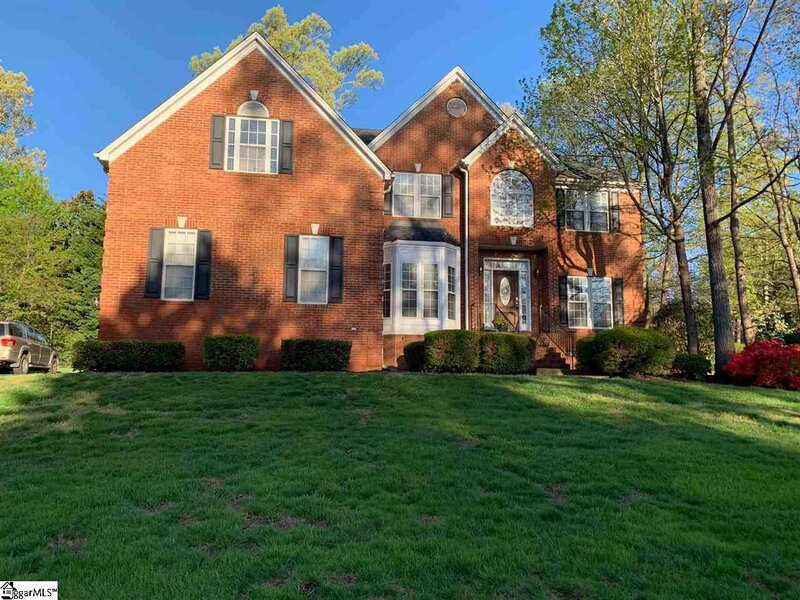 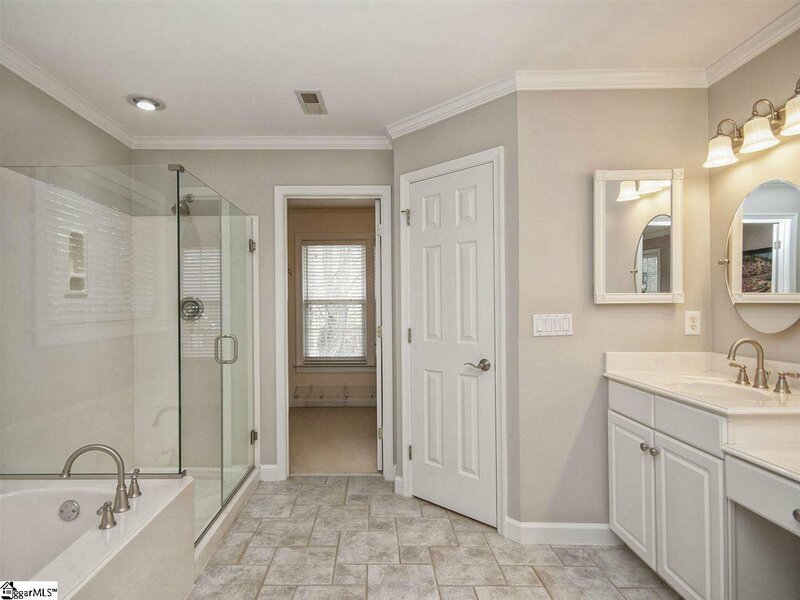 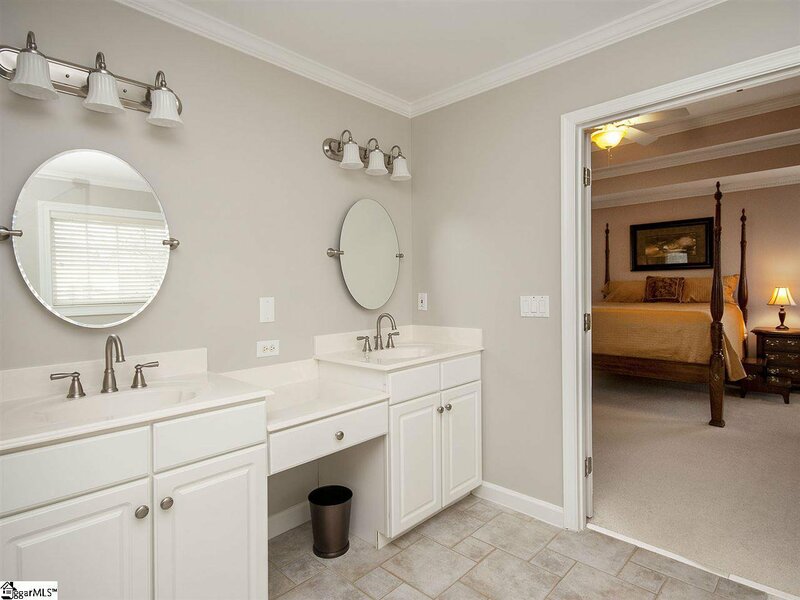 Asheton Springs amenities are a quick walk down Ashbury Drive, Five Forks conveniences are minutes away, along with I-385, I-85, GE, BMW, Michelin, w/highly requested Oakview/Beck/JL Mann schools. 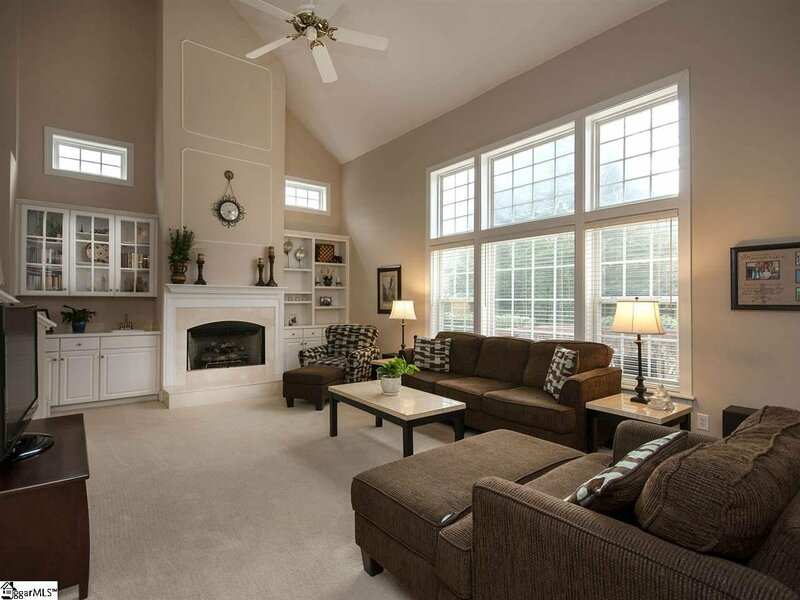 Ready for your new home? 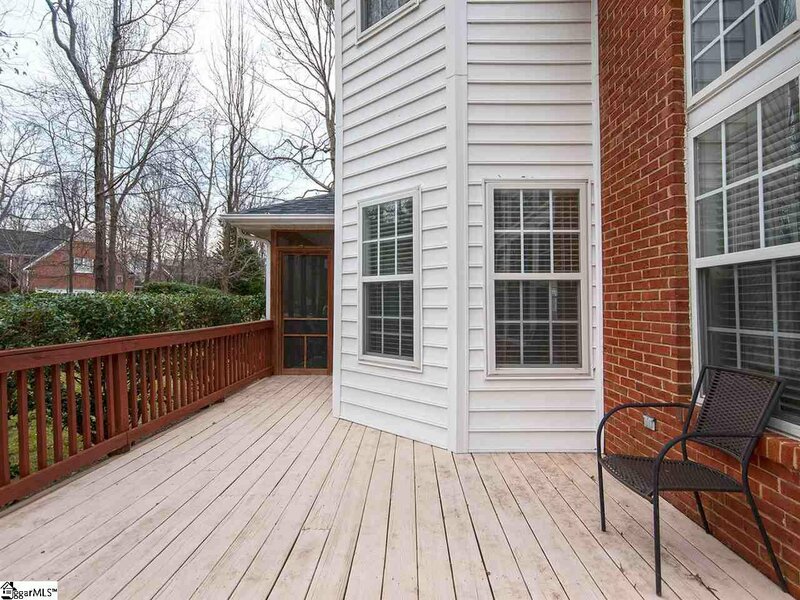 11 Asbury Drive is calling your name!